Address of Secretariat: Level 2, TTMA Building, #42 Tenth Avenue, Barataria, Trinidad and Tobago. 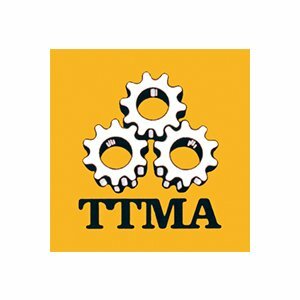 Vision of the Organisation: To be the voice of manufacturers in Trinidad and Tobago, creating value and providing world class service to our membership. Mission of the Organisation: Increasing the value and growth of the Manufacturing sector in Trinidad and Tobago. Key programme areas of the Organisation: The key programme areas include: Trade Development, Business Development, Policy advocacy, Market expansion, Monitoring of legislation to influence the manufacturing sector. Overview of past EPA projects: Though not directly, TTMA has participated with the EPA through government programmes and under the Caribbean Export Development Agency’s programmes.